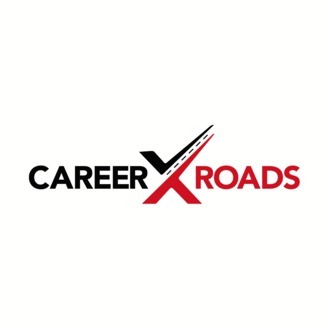 CXR Chris Hoyt talks about the pitfalls of typical diversity recruiting programs within TA and how hundreds of Talent Acquisition leaders within CXR are uncovering some interesting approaches. This podcast episode offers a free download and team exercise to help any team begin to move forward with this challenging topic. 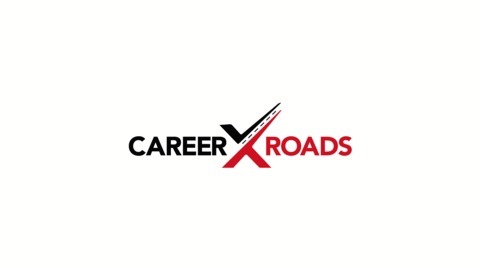 The post CXR Talks Diversity Recruiting & The Gaps Found In Typical Strategies appeared first on CXR Podcasts.